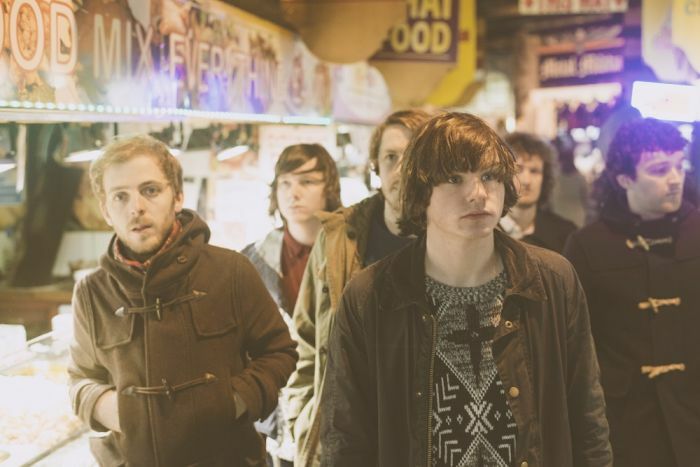 Neon Waltz have enjoyed a great last 12 months and lead singer Jordan Shearer chats with Getintothis’ Amos Wynn about what is coming up for the band. With their debut album released, some big support slots under their belt and a list of festivals booked for the summer; the band are now firmly looking towards the future. Shearer believes that first album, Strange Hymns, was ‘a long time coming’ and a ‘big relief’ to release it. After first being signed in 2015, several fallings out with their record label led to the album being delayed. Coming from near Wick, high up in the north of Scotland, Shearer believes it can have it’s ‘drawbacks,’ due to the lack of a music scene around them. As well as this the band have also played some big shows across the whole UK. The biggest show the band has done is supporting Noel Gallagher in Manchester, which Shearer describes as ‘surreal.’ They also supported the likes of the Sherlocks and Milburn. It is clear that the Neon Waltz singer certainly has a passion for touring. Earlier on this year, the band enjoyed one of their longest tours. For this summer one of the bands main aims will be playing festivals across the country. One of the first up is Liverpool Sound City, which Shearer describes as ‘a brilliant festival’ and notes he has ‘good memories’ from previous appearances. Shearer and band mates, Jamie Swanson, Kevin Swanson, Calvin Wilson, Liam Whittles and Darren Coghill have all been in bands from early ages. Once the band started to put their songs online, interest began to grow. Despite the interest, at that point the band were still to decide on a name. 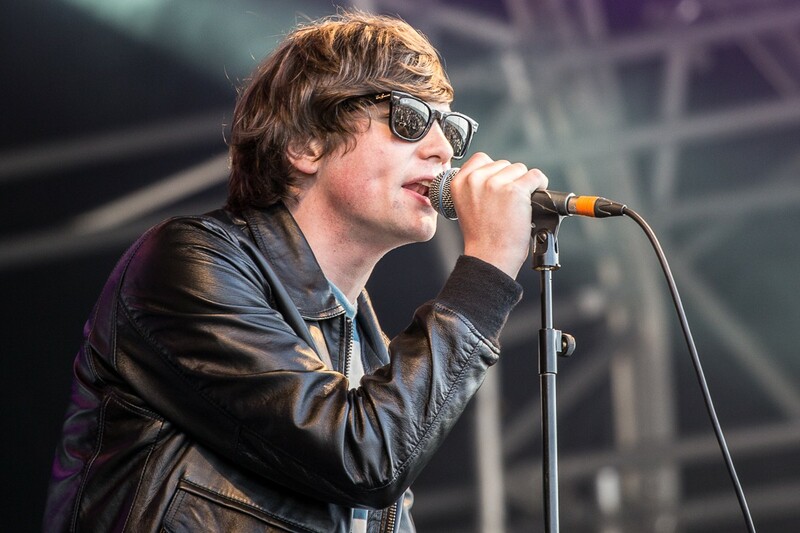 After studying film at University, Shearer makes the music videos for both Neon Waltz and other bands. The bands aim for the next few months is to get their second album sorted. 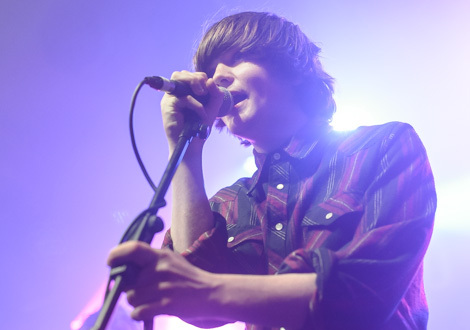 Shearer is hoping that the album can be recorded by the end of this year but knows from his experiences with the first album that time frames can change. The eagerness to release the new album is down to playing a lot of the same songs for a lot of the last four years. 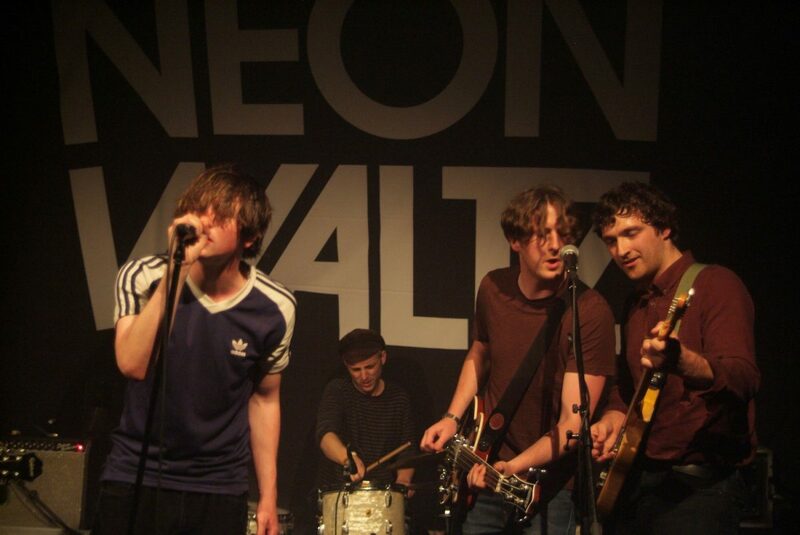 But with the success so far, Neon Waltz can allow themselves to be dreamers.